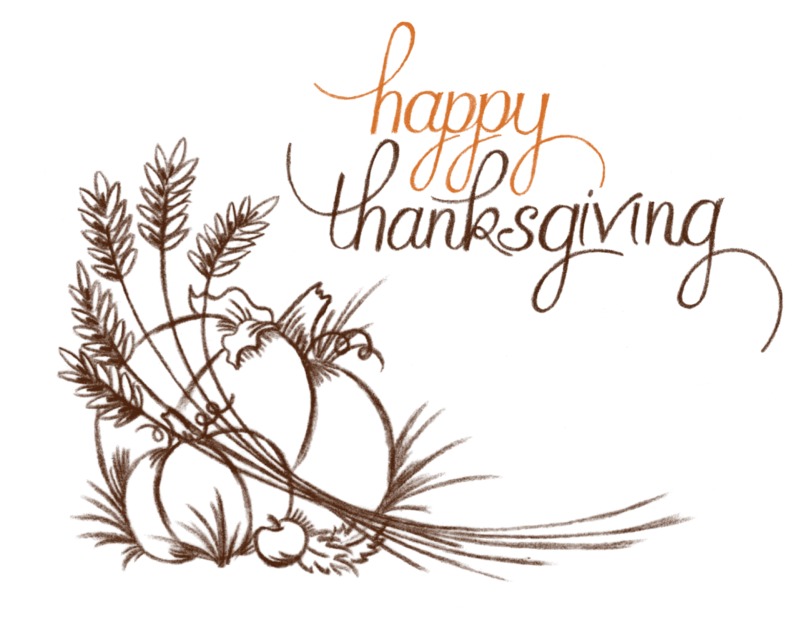 Wishes You & Yours Happy Thanksgiving! Posted by Managed WordPress Migration User in Thanksgiving The holiday season 20 November 2018. We wish to take this time to graciously and gratefully “THANK YOU” for being a valued client and partner of BookAlimos,Ltd. Your loyalty and friendship means so much to our entire staff. During these challenging times it is important to remember what we do have to be grateful for and to work harder than ever to strengthen and broaden our relationships. Our promise to you is we will never take this for granted. You will always receive first-class, award-winning service from our company. We have the talent, and we work hard to accommodate all your transportation needs. All our best to you, your families and staff during this holiday season!